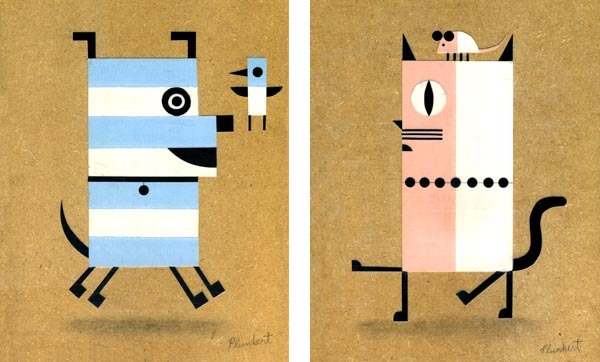 Here are my pieces for the Cats & Dogs & Dogs & Cats show at Spur. They're cut paper on panel and you can see them tonight at the opening. Hope to see you there! For more information, visit our gallery site here.